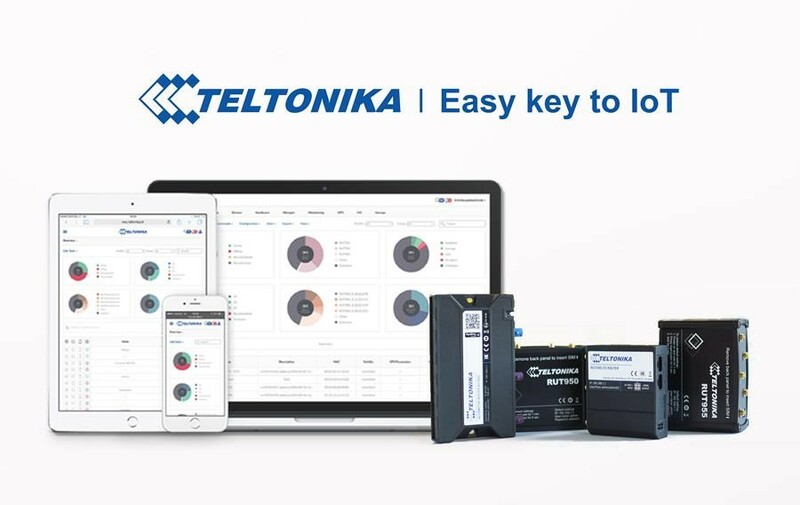 After the recent acquisition of Ionian Technologies, Optical Solutions Australia Pty Ltd (OSA) have strengthened relations with European Cellular Communications, GPS, IoT/M2M manufacturer Teltonika, JSC. OSA’s Industrial Networks Business Unit have made a substantial investment in stock and the development of local support services, this will increase nationally to support the rapidly growing client base. Teltonika RUT series product is ACMA approved and suitable for all networks including Telstra, Optus and Vodafone. A wide variety of Antennas and Low Loss Coax cabling is available to suit every application. For further information click on the Teltonika link below or contact OSA.